This post will have the official information from Walt Disney Studios Motion Pictures regarding “John Carter” to be released March 9, 2012. John Carter (Taylor Kitsch), who is inexplicably transported to mysterious and exotic planet Mars, becomes embroiled in a conflict of epic proportions and discovers that the survival of the planet and its people rests in his hands. Continue after the break for more news, hi res images, and trailers. For more adventure movie news, be sure to follow Adventures by Daddy on twitter and “like” our facebook page too. “Adventures by Daddy” impartial Review of Disney’s “John Carter” – A Tale of Two Worlds. Disney’s John Carter is about a man transported from Earth to Mars. However, those aren’t the two worlds I’m referring to in this review. No, this discussion is centered on the on-screen world of John Carter vs. what went on off-screen. Click here for more about John Carter’s tale of two worlds. John Carter (Taylor Kitsch) and Dejah Thoris (Lynn Collins) photo by Frank Connor © 2011 Disney. JOHN CARTER tm ERB, Inc.
Infographic of Woola with more details on the Barsoomian pet, and a video clip called “Woola Will Follow You Anywhere” released. Click on the image for a larger view. Exclusive 10 minute scene released for Disney’s “John Carter” by Walt Disney Pictures. 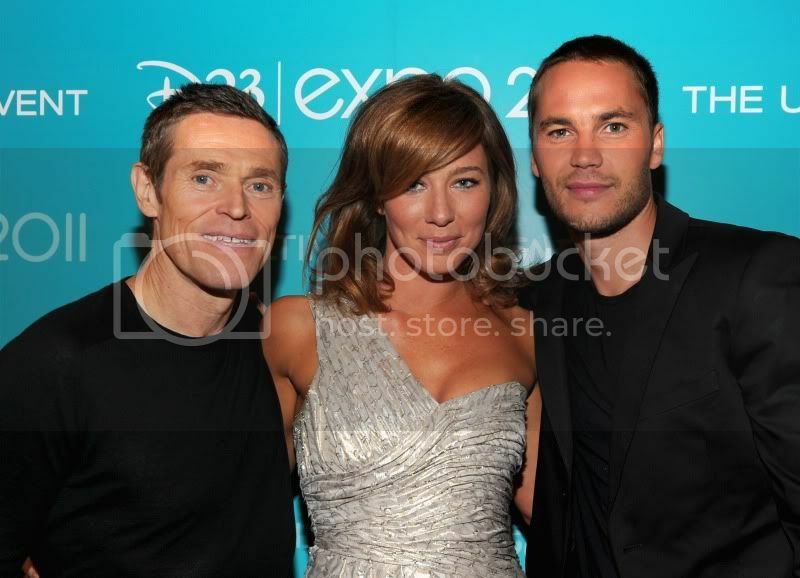 Video interviews with Taylor Kitsch and Andrew Stanton released by Walt Disney Studios. New trailer released for “John Carter,” lots of Martians, Matai Shang, lots of fighting, and the Great White Ape. Also, in the video below, Taylor Kitsch describes a limited edition poster giveaway for those fans at the IMAX midnight screening of the film. Have you wondered, “just how did they create all those Martians?” Never fear, click here for a glimpse at the making of the film, and then continue on for more photos and details on Willem Dafoe and the stilt walkers of Mars. Behind The Scenes: Willem Dafoe and Director Andrew Stanton Ph: Frank Connor ©2011 Disney. JOHN CARTER™ ERB, Inc. 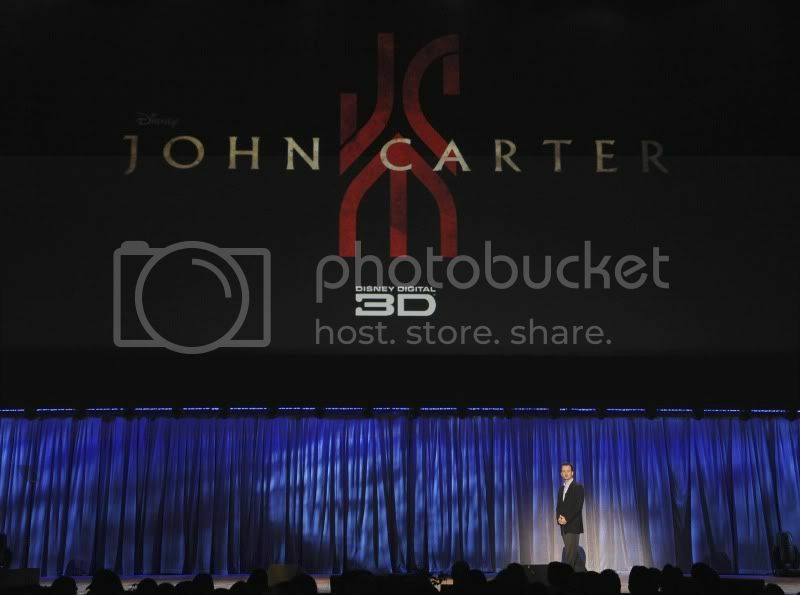 Photos and videos of the cast and crew of “John Carter” at the Red Carpet World Premiere on Wednesday, February 22 in Los Angeles. Video clips include soundbites from John Lasseter, Director Andrew Stanton, Actors Lynn Collins, Willem Dafoe, Taylor Kitsch, Pulitzer Prize winning writer Michael Chabon, Producers Jim Morris and Lindsey Collins, Composer Michael Giacchino, writer Mark Andrews, and actors Bryan Cranston, James Purefoy, and Daryl Sabara all sharing their thoughts from the red carpet. Click here for the article. Another clip released for Disney’s “John Carter” titled “John and Dejah” – a match made in the cosmos. BTS - Director Andrew Stanton watches Lynn Collins (Dejah) and Taylor Kitsch (Carter). A Stage, Shepperton Studios, UK ©2011 Disney. 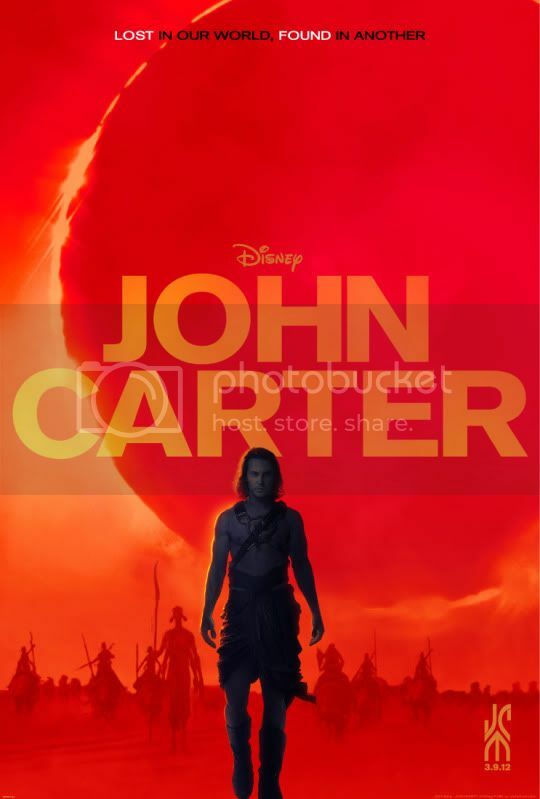 JOHN CARTER™ ERB, Inc.
Walt Disney Studios released behind-the-scenes information on the making of “John Carter.” Click here for insights from Director Andrew Stanton on the casting the epic movie, as well as thoughts from the cast members themselves. Disney released a short video where Director Andrew Stanton explains his love for Edgar Rice Burroughs’ “John Carter” stories and, apparently, AMC Theatres too. Featurette “An Introduction to John Carter” released on Disney UK YouTube channel. Updated (2/16), this featurette was released by Walt Disney Studios in the US titled “John Carter: Legacy” – video replaced with US version below. Another batch of hi-res images released for the film. L to R: Dejah Thoris (Lynn Collins) and John Carter (Taylor Kitsch) ©2011 Disney. JOHN CARTER™ ERB, Inc.
Dejah Thoris (Lynn Collins) ©2011 Disney. JOHN CARTER™ ERB, Inc.
L to R: Tars Tarkas (Willem Dafoe), John Carter (Taylor Kitsch)..©2011 Disney. JOHN CARTER™ ERB, Inc.
Extended Super Bowl spot for “John Carter” released. 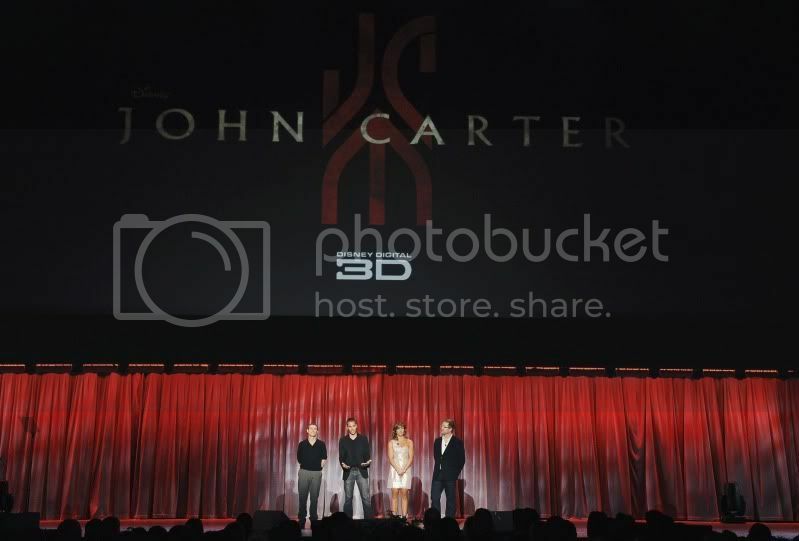 D23, the Official Disney Fan Club, announced on its website the red carpet premiere for “John Carter” will be Wednesday, February 22, 2012, at Los Angeles’ Regal Cinema at L.A. LIVE (1000 W. Olympic Blvd, Los Angeles). D23 will be giving away a limited number of tickets to its members, click here for details. Disney announced a collaboration with the NFL to give viewers an opportunity to enter “The Journey to the Super Bowl Sweepstakes” with an ad that will run during the Super Bowl XLVI broadcast on Sunday, February 5, 2012. Click here for more details on the sweepstakes. BTS, L to R: Director Andrew Stanton, John Carter (Taylor Kitsch) Photo by: Frank Connor ©2011 Disney. JOHN CARTER™ ERB, Inc.
Walt Disney Studios released a new image of John Carter with his sidekick Woola. Woola & John Carter (Taylor Kitsch) ©2011 Disney. JOHN CARTER™ ERB, Inc.
Actor Dominic West from HBO’s “The Wire” portrays Martian villain Sab Than in Disney’s “John Carter.” Click here for the transcript of the interview provided by Walt Disney Studios. Tars Tarkas (Willem Dafoe, center), John Carter (Taylor Kitsch, right) ©2011 Disney Enterprises, Inc.
Perennial Hollywood bad guy, Mark Strong, was the latest in Walt Disney Studios’ interviews with the cast of “John Carter.” Click here for his thoughts on playing one of the film’s villains. Image: Matai Shang (Mark Strong) with Warhoons ©2011 Disney. John Carter™ ERB, Inc.
Walt Disney Studios provided the transcript for an interview with actor Willem Dafoe who plays the Martian Tars Tarkas, King of the Tharks. Click here for the details of the Q&A. Actor Willem Dafoe, photo by Todd Wawrychuk ©Disney Enterprises, Inc.
Walt Disney Studios released a new image and provided an interview with actor Taylor Kitsch who plays the title character in “John Carter.” Click here to read the transcript of the Q&A with Kitsch. Taylor Kitsch as “John Carter” (center) ©Disney Enterprises, Inc.
Walt Disney Studios provided a conversation with actress Lynn Collins who plays Princess of Mars Dejah Thoris in “John Carter.” Click here to read the transcript of the Q&A. Actress Lynn Collins. Photo by Alberto E. Rodriguez ©Disney Enterprises, Inc.
Walt Disney Studios provided us with an extensive interview with Andrew Stanton, the multi‐award winning writer and director of the upcoming film “John Carter.” Click here to read the transcript of the Q&A. Director and Writer Andrew Stanton (center) © Disney Enterprises, Inc. All Rights Reserved. On August 20 at the D23 Expo, producer Jim Morris and director Andrew Stanton were accompanied by the film’s stars Taylor Kitsch, Lynn Collins, and Willem Dafoe to present never-before-seen footage, introducing fans to the film’s epic characters. 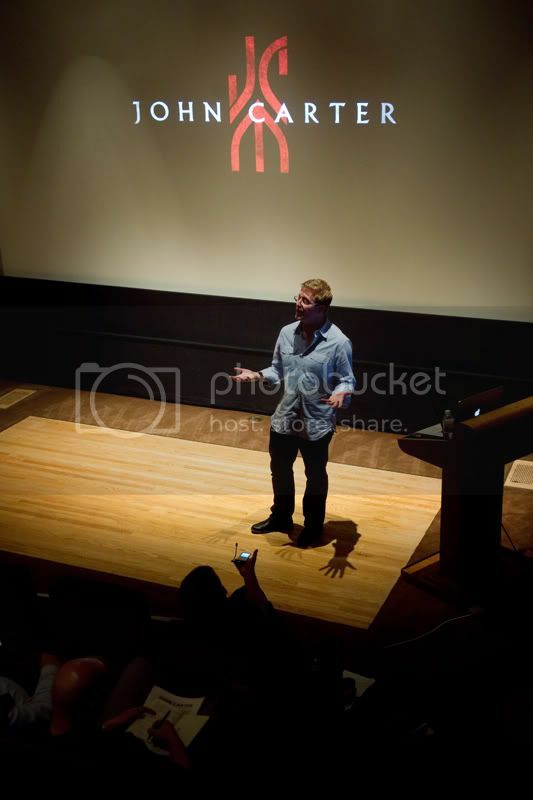 Director Andrew Stanton, © Disney Enterprises, Inc. All rights reserved. 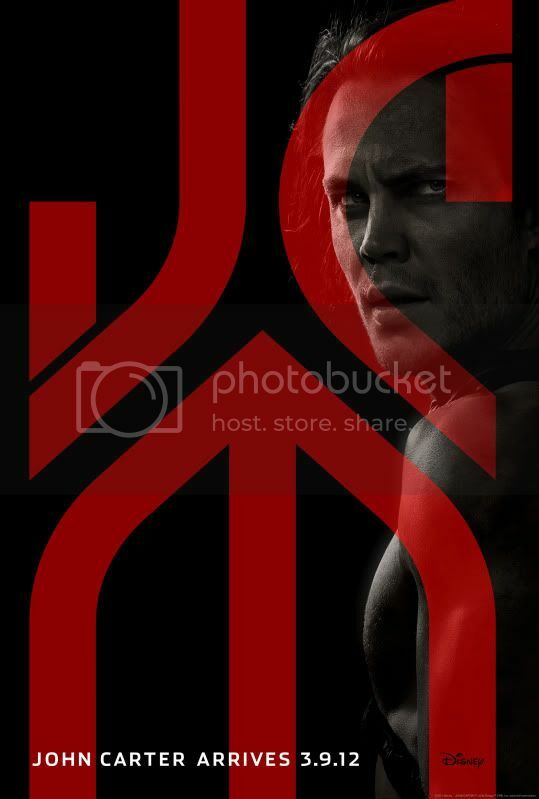 Actor Taylor Kitsch (John Carter), © Disney Enterprises, Inc. All rights reserved. (L-R) Actors: Willem Dafoe, Taylor Kitsch, Lynn Collins, and Director Andrew Stanton, © Disney Enterprises, Inc. All rights reserved. (L-R) Actors: Willem Dafoe, Taylor Kitsch, Lynn Collins, and Director Andrew Stanton, ©Disney Enterprises, Inc. All rights reserved. Walt Disney Studios also released a short video of some fans’ reactions to the John Carter preview at the D23 Expo. First teaser trailer released for “John Carter” by Walt Disney Studios. First concept art released for “John Carter” by Walt Disney Studios. In Burroughs’ books, massive airships sail on rays of light on Mars. © Disney Enterprises, Inc. All rights reserved. The city of Helium, also referred to as “The Jewel of Barsoom (Mars),” is the home of Princess Dejah Thoris. © Disney Enterprises, Inc. All rights reserved. Press Day for “John Carter” – June 21, 2011. All photos by Jessica Lifland. 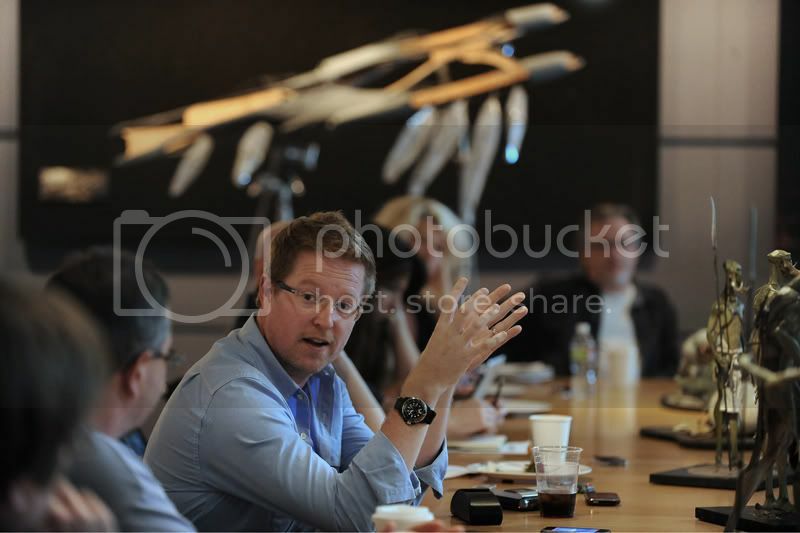 Academy Award winning filmmaker Andrew Stanton during the “John Carter” edit bay press visit June 21, 2011. © Disney Enterprises, Inc. All Rights Reserved. Director and writer Andrew Stanton (center) during the “John Carter” edit bay press visit June 21, 2011. © Disney Enterprises, Inc. All Rights Reserved. 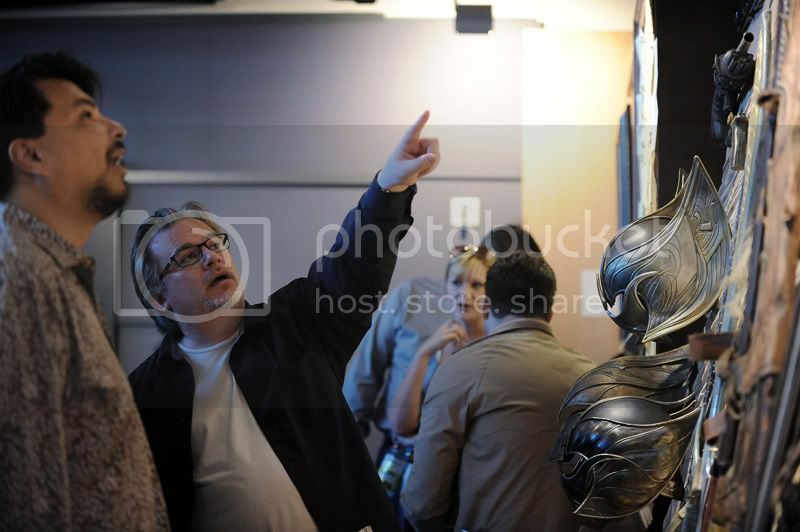 Eamonn Butler (creature animator, center) during the “John Carter” edit bay press visit June 21, 2011. Ph: Jessica Lifland © Disney Enterprises, Inc. All Rights Reserved. 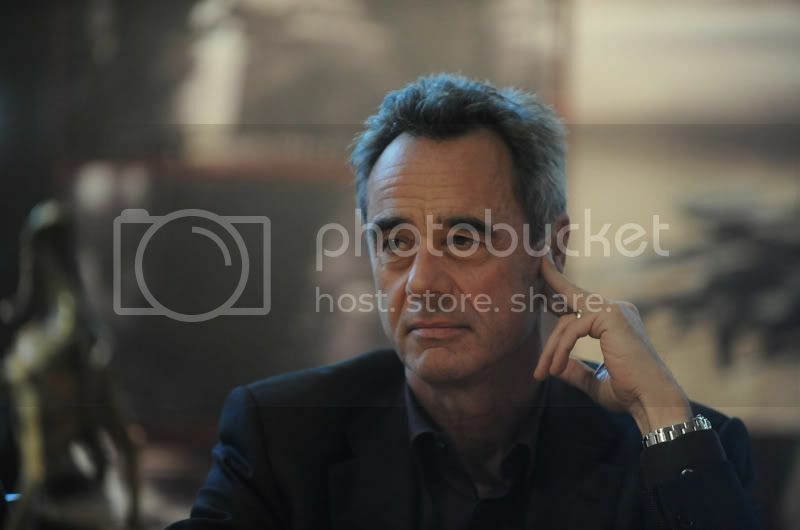 Producer Jim Morris during the “John Carter” edit bay press visit June 21, 2011. 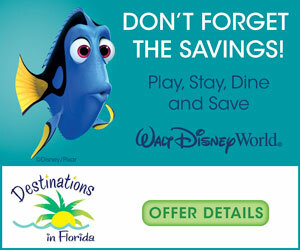 © Disney Enterprises, Inc. All Rights Reserved.